GARY, Ind. (AP) — A 75-year-old man who described himself as a retired drag queen told authorities he fatally stabbed a 64-year-old man who allegedly used a gay slur during a dispute. 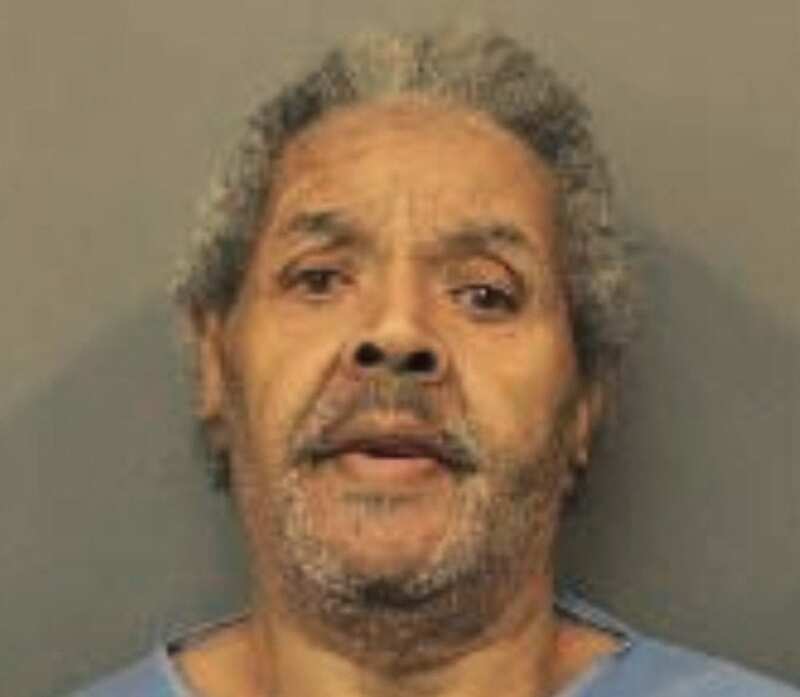 Police responded Tuesday night to an apartment building in Gary and found Carlos Johnson, who had multiple stab wounds. Police say he was taken to a hospital and died. Officers followed a trail of blood from a hallway and found Edward Miller, who was arrested. An affidavit says that Miller told police he and Johnson were drinking and arguing when Johnson used the slur and called him a “whore.” It says Miller told police both of the Gary men grabbed knives and Johnson was stabbed. Miller is charged with murder and voluntary manslaughter. Court records don’t indicate whether he has a lawyer. Be the first to comment on "Police: 75-Year-Old Indiana Man Says Gay Slur Led To Fatal Stabbing"